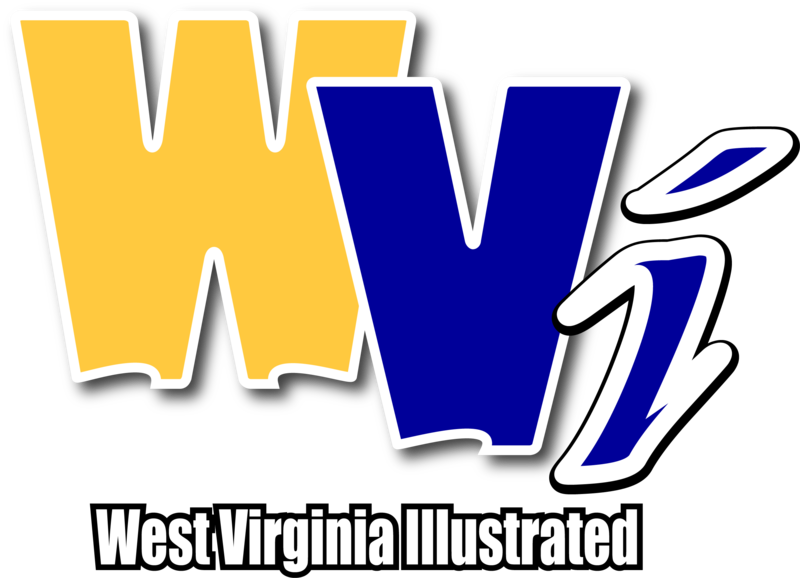 MORGANTOWN, W.Va. - After forcing just two turnovers in the first three games of the season, the No. 6 Mountaineers have forced six turnovers in their last two Big 12 matchups. Cornerback Hakeem Bailey and defensive lineman Ezekiel Rose say that's no coincidence: Players are more motivated now by the turnover helmet. Corner Hakeem Bailey discusses his INT vs. Kansas, the first of his career, and why the turnover helmet is motivating players. 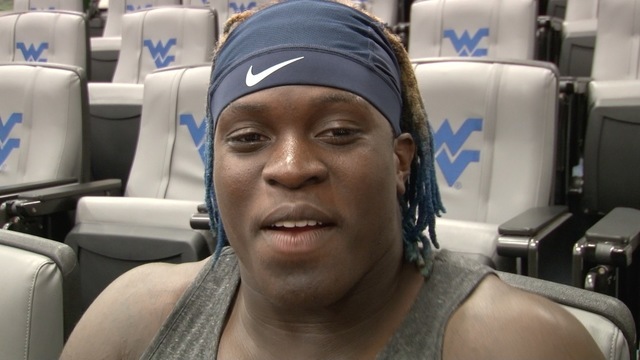 DL Ezekiel Rose explains why he likes the turnover helmet, and the role he played in a teammate's marriage proposal. On the other side of the ball, the WVU offense turned it over four times against the Jayhawks, including three red zone interceptions. 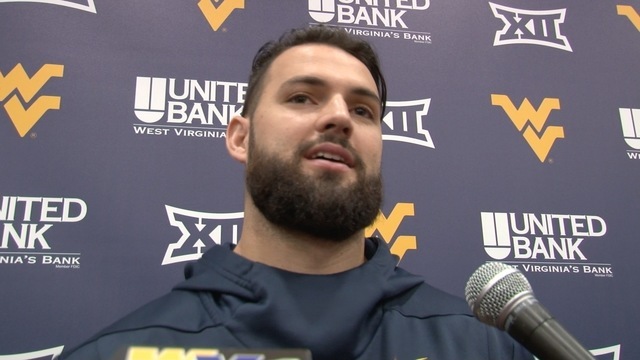 QB Will Grier explains why finishing drives is a must vs. the Cyclones. West Virginia's running backs have also become more involved in the passing game. 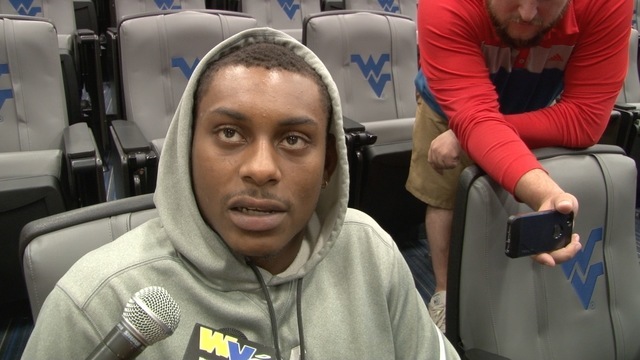 Both Martell Pettaway and Leddie Brown recorded touchdown receptions against the Jayhawks, but that unit is still focusing on improving the impact of the WVU ground game. 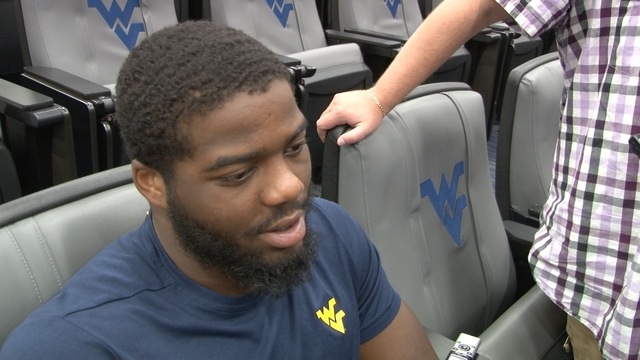 Martell Pettaway discusses the WVU ground game and his effectiveness as a pass catcher. 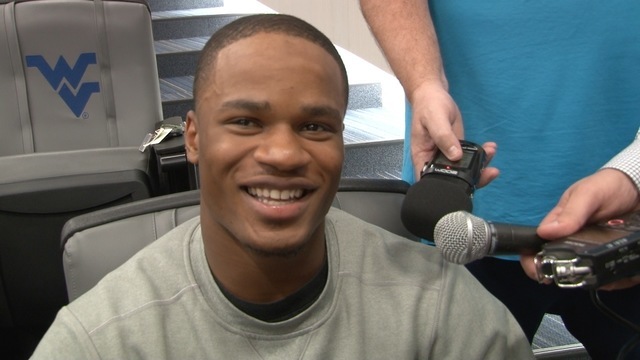 Running back Kennedy McKoy explained why he's not surprised that Leddie Brown continues to impress. The Mountaineers and Cyclones meet Saturday at 7 p.m. in Ames, Iowa.